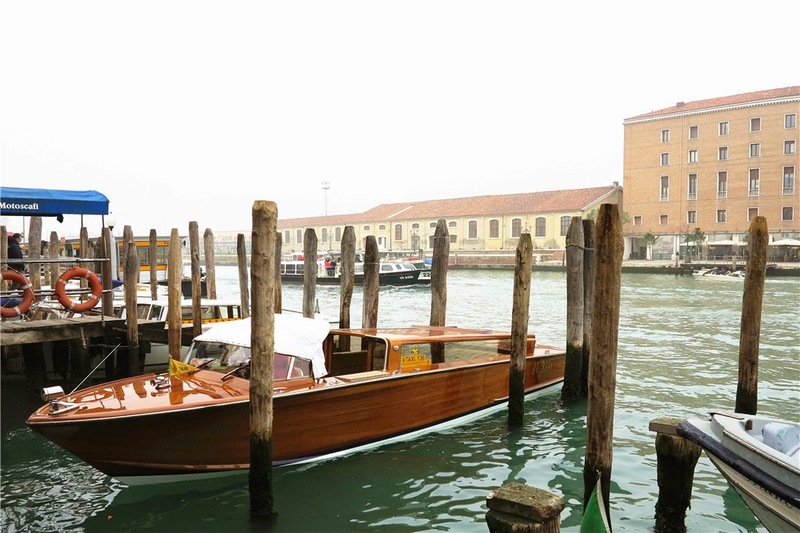 I went on an Italy-bound adventure last holiday, with the starting point set at Venice, one of the must-visit Big 3 cities! It felt like I travelled back in time, since Singapore was 7 hours ahead. Other than the 6 Euros, I understood nothing lol. 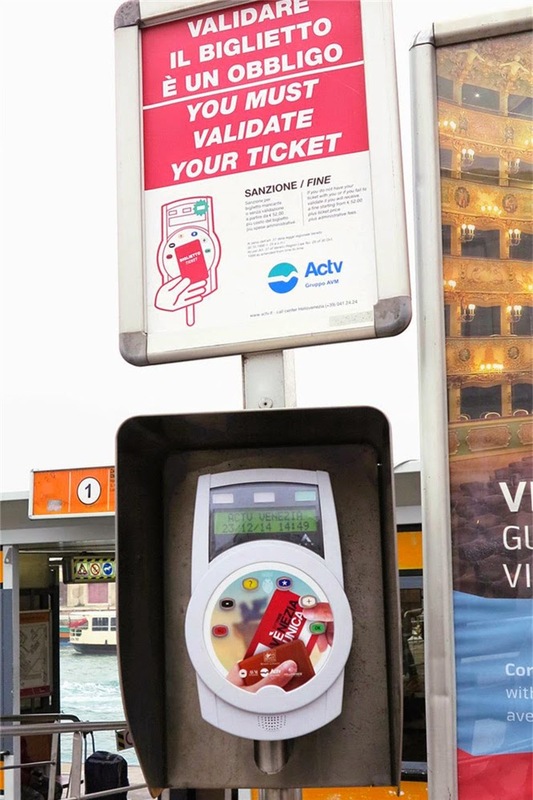 In Venice, you'll ALWAYS have to validate your public transport tickets before you get on! There'll be a validating machine for you to do so. If you get caught for failure of compliance, you might have to pay a fine! 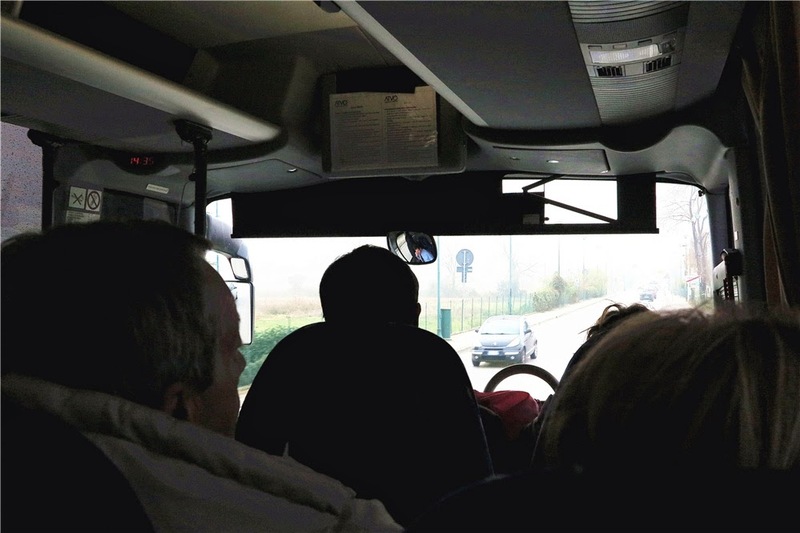 To get to the apartment hotel I booked at the main area of Venice, I had to hop on the ATVO bus, as recommended by the hotel, from the airport to Piazzale Roma. 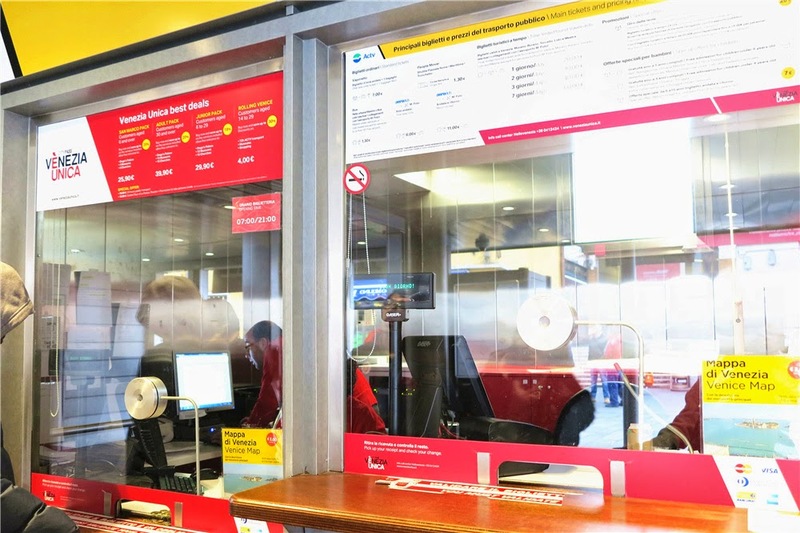 You can buy public transport tickets from machines as you wait at the baggage collection area, but I chose not to. Instead, I chose to play it safe by purchasing at the ticketing counter outside instead. 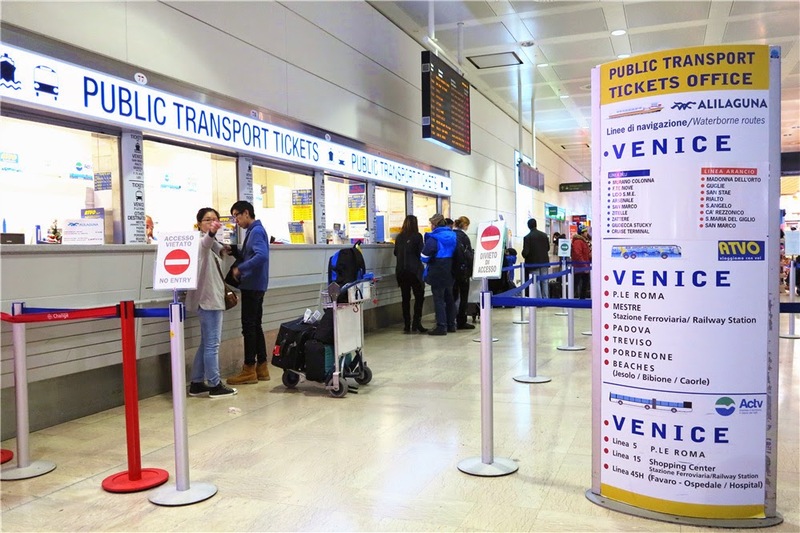 Turn to your left upon exiting from arrivals; you should see the prominent public transport tickets office. The ride was about 20 minutes. 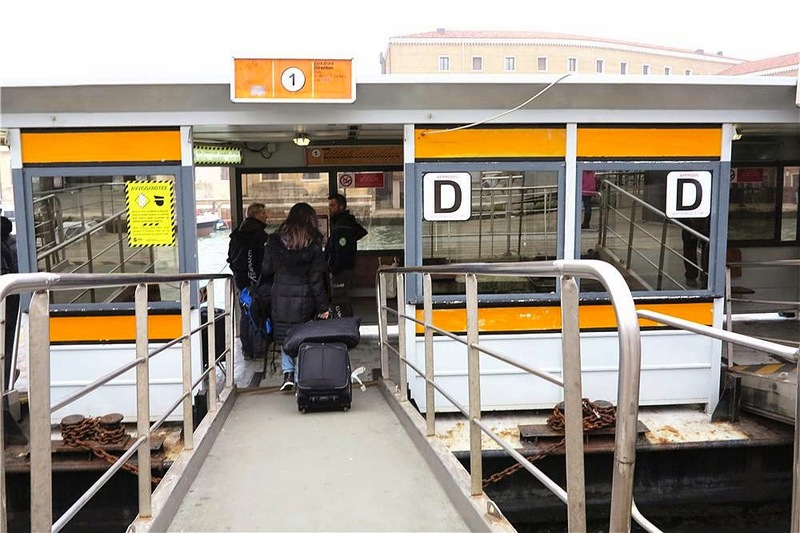 Upon arrival, I had to purchase another ticket in order to hop on the waterbus to Cà Doro station, where I met with a staff from the hotel to bring me to my apartment. The distance from station to station on the waterbus line is rather short; I reached my destination in 10 minutes! Remember the thing about validating your tickets? This is how the machines look like at the various waterbus stations. 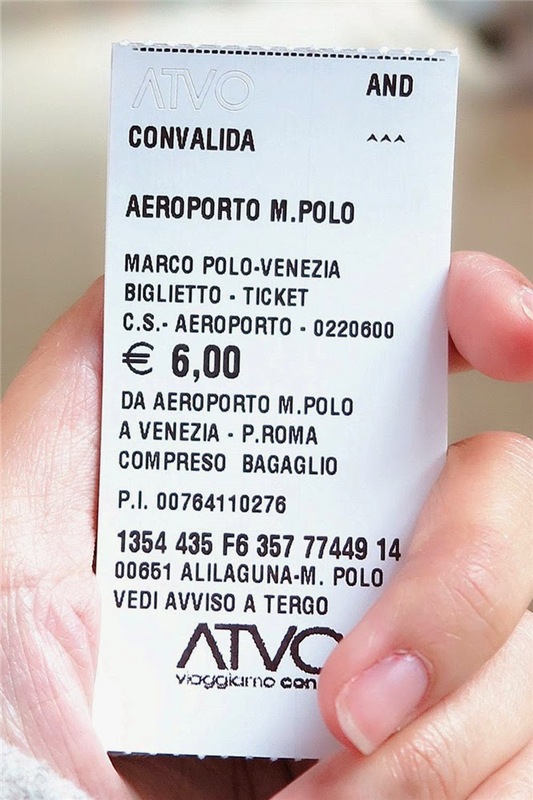 Tip: You don't really have to purchase a ticket unless you're boarding from either ends of the waterbus line. I got lucky and saved a lot of money from transport fares for hopping on and off without inspector checks! Then again, it probably worked only because the waterbuses were packed due to the holidays. 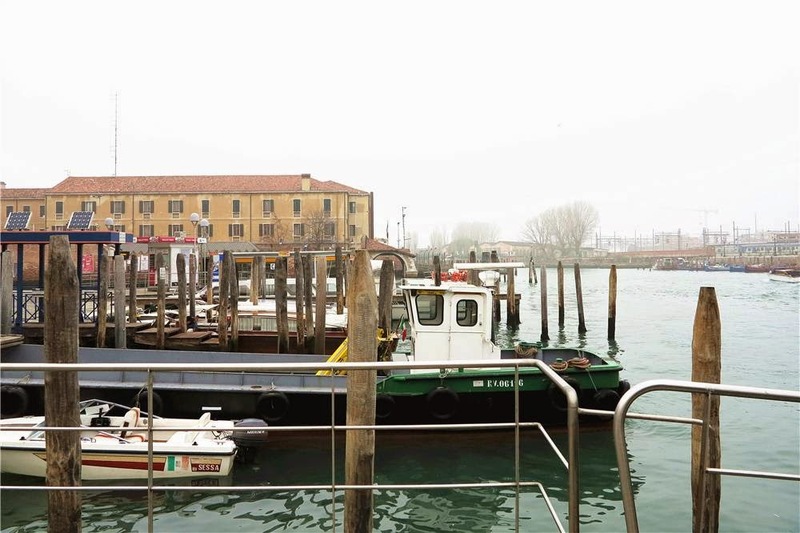 This is Venice's floating bus stop! 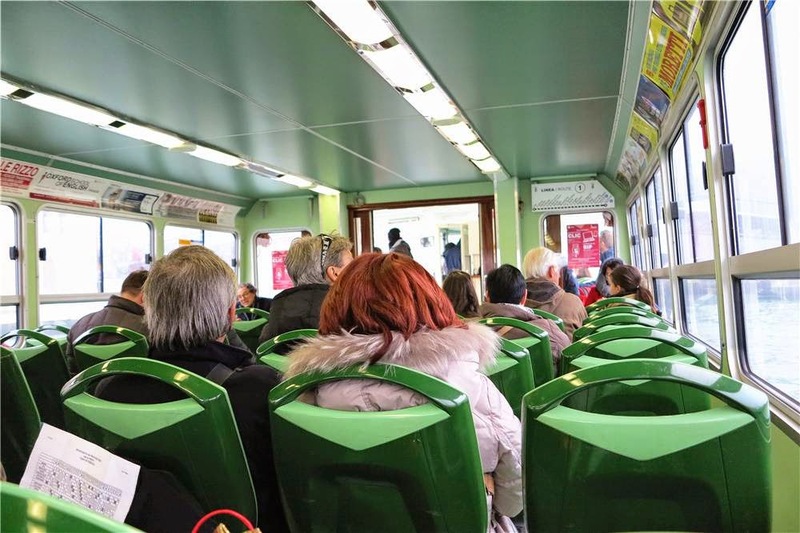 A peek into the waterbus. Wow thanks! You must have enjoyed the free rides a lot .